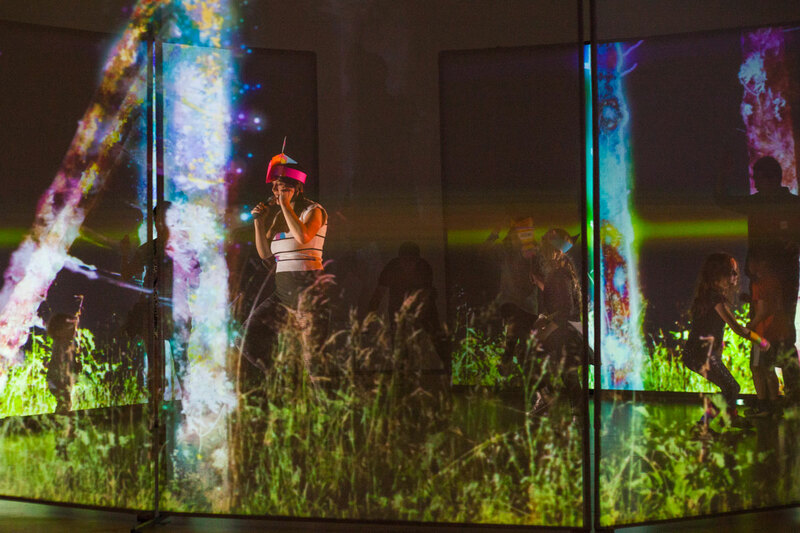 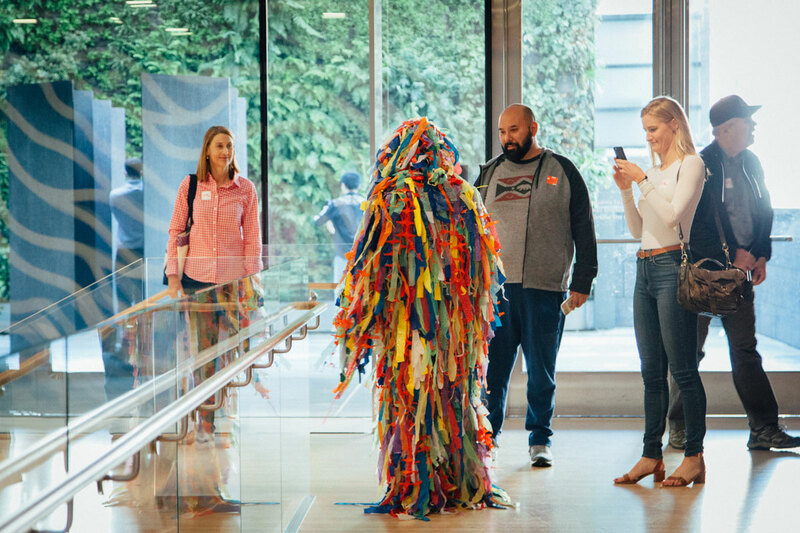 Take a look behind the curtain with the Los Angeles–based artists of Cloud Eye Control — Chi-wang Yang, Anna “Oxygen” Huff, and Miwa Matreyek — in this series of activations for all ages. 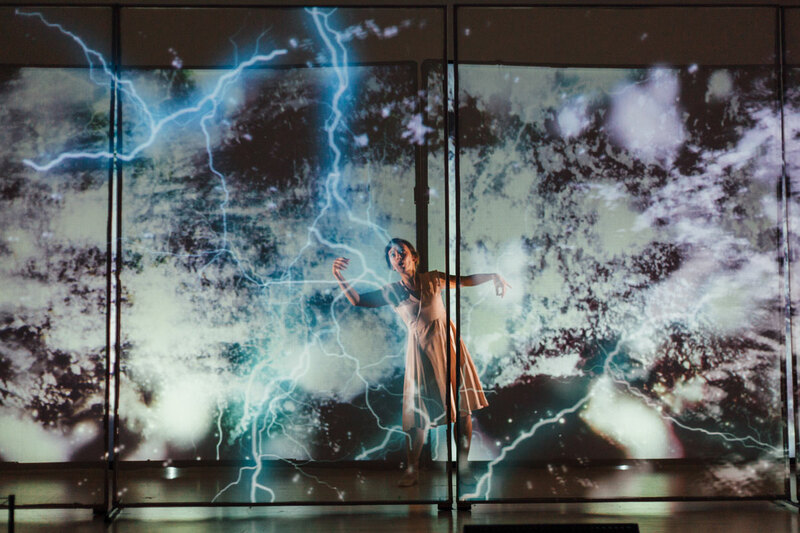 Take a closer look at the building blocks that bring a performance to life; from immersive video, original music, and digital animation to costumes and set design; as Cloud Eye Control unravels their acclaimed theatrical production Half Life. 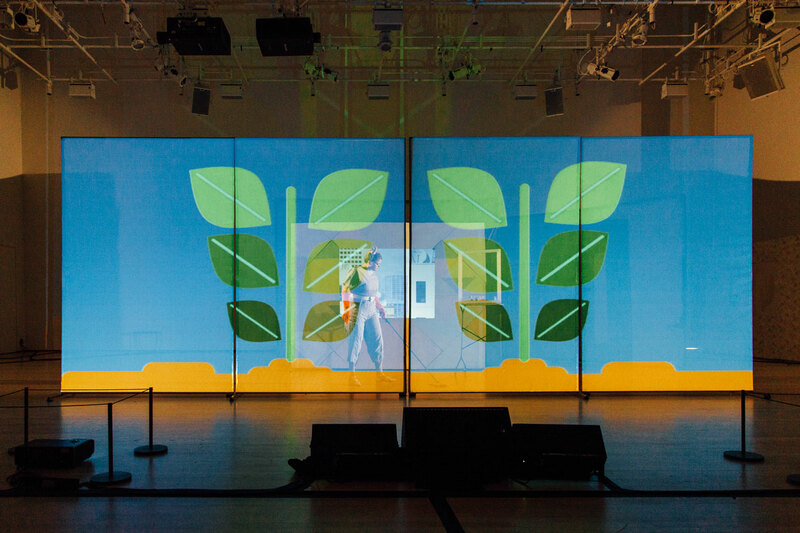 Created in response to the 2011 Fukushima Daiichi nuclear disaster in Japan, Half Life examines cycles of destruction and rebirth, exploring the relationship between the body and the environment. 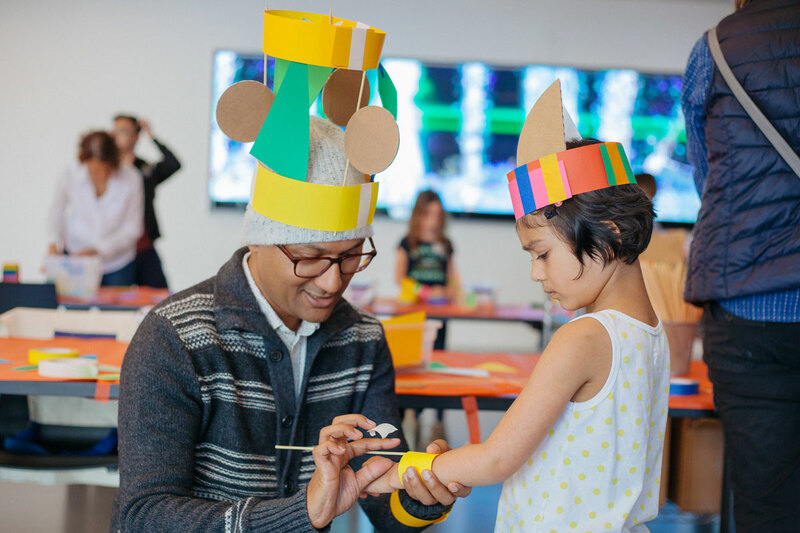 Over two weekends, Cloud Eye Control presents short performances, an array of artist-designed interactive technologies, “psychic armor” building workshops, and more culminating with Free Family Day on Sunday, April 23. 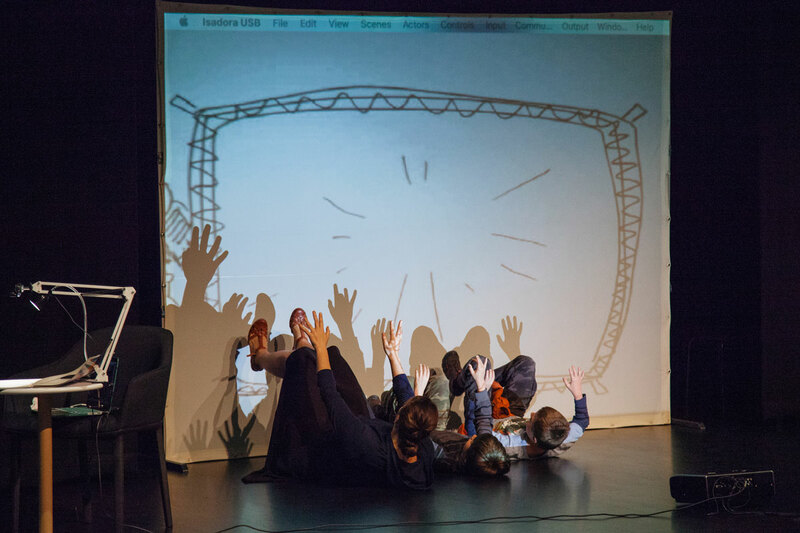 Participating artists: Jennifer Greer (performer), Sara Sinclair Gomez (performer), Jackson Campbell (video systems engineer), Katelan Braymer (lighting design), Shannon Scrofano (scenic design), Kate Fry (costume design), Anastasia Bujko (“Psychic Blob” costume design). 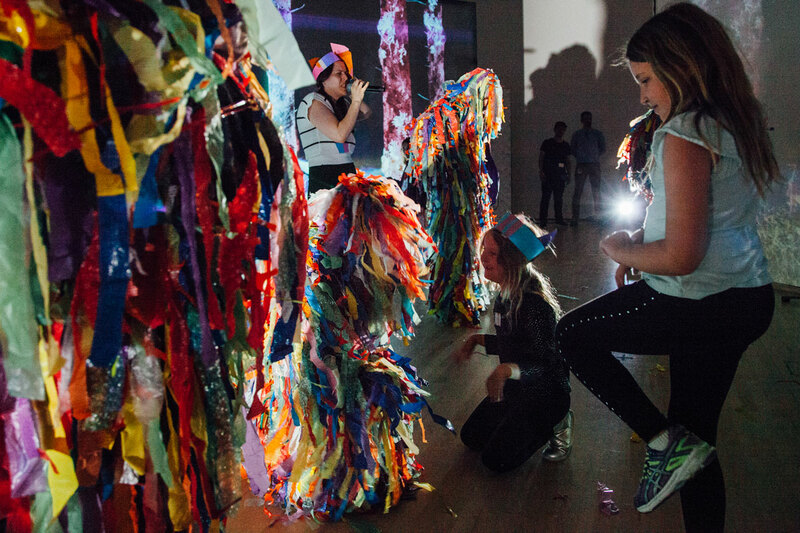 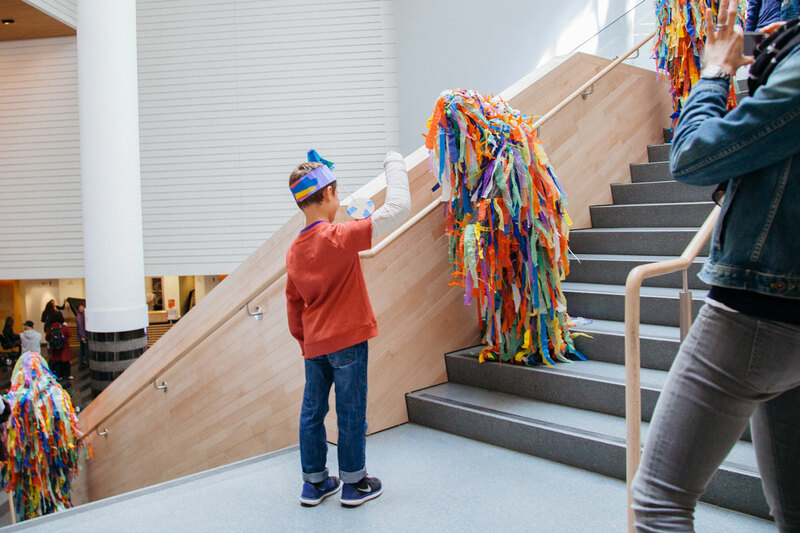 Performance All Ages brings newly commissioned, participatory artworks to intergenerational audiences and facilitates direct engagement with artists through workshops, gallery activations, and live performances. 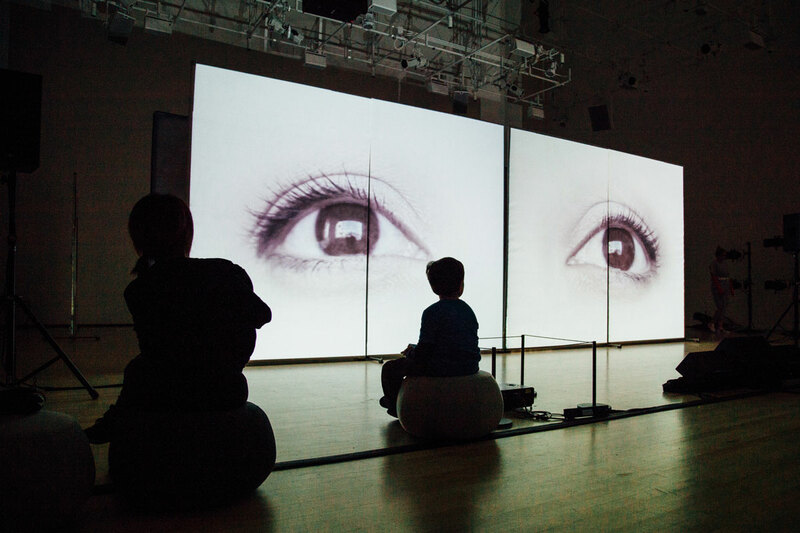 Cloud Eye Control’s is the third and final in a series of residencies during the 2016–17 season, following Chris Kallmyer: A Paradise Choir and Lucky Dragons: User Agreement.